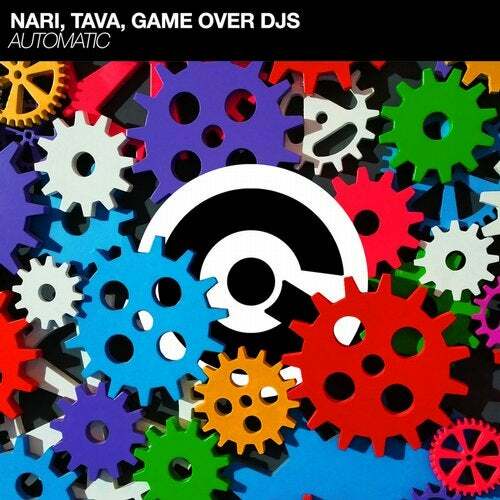 "Automatic" is a new all-Italian single produced by Maurizio Nari, former member of the famous duo "Nari & Milani", together with Tava and the duo Game Over Djs that count international releases and collaborations in their artistic career, the first on Spinnin' Records while the second ones with important remixes including the most recent for Dada Life "The World Can Burn".Virus T Studio presents a club track with incisive sounds with their artists, featuring a sensual vocal that lead us to a strong drop where the bass is the main character, the key element.It will be literally automatic to dance with this production, ready to let you unleash! Straight To The Sky feat. Robin S.